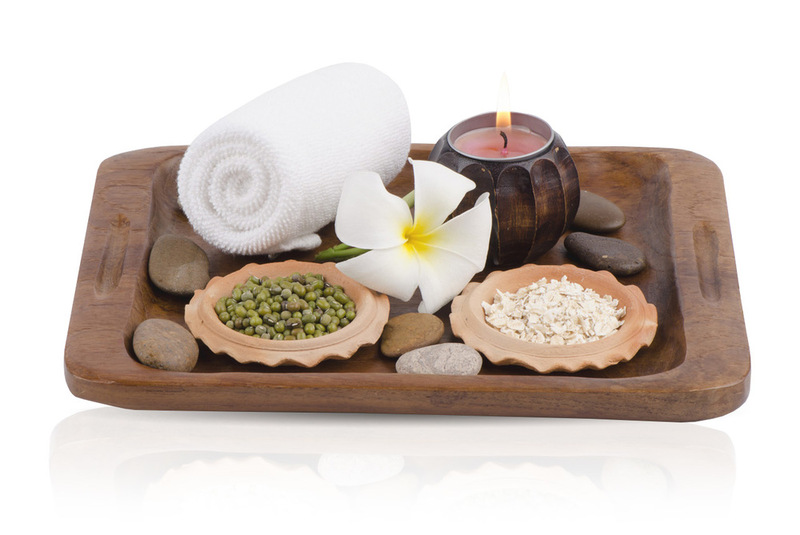 Sandra Skin Care provides relaxation and results oriented treatments with a comfortable environment. We offer the most advance treatments including: facials, electrolysis, microdermabrasion, waxing and photoepilation. Our experienced group of specialists treat our customers with the utmost care and guarantee the best results.